Sold for $335,000 on October 31st of 2018. 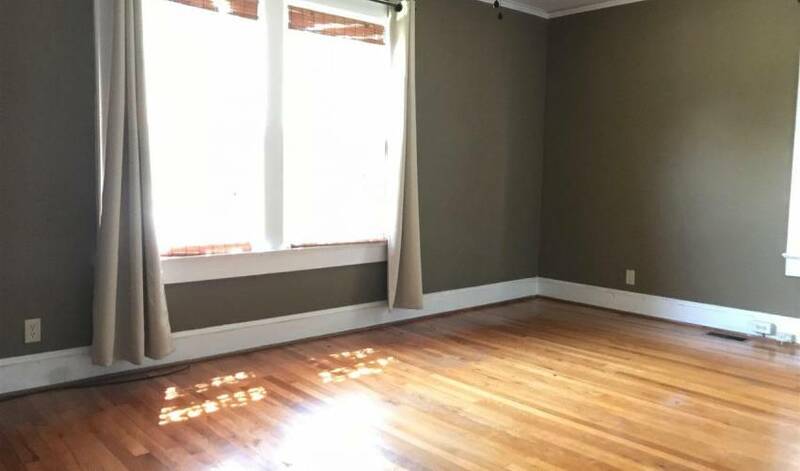 We have 5 photos of 113 E Hillcrest Drive. Welcome to 113 E Hillcrest Drive. This home is a Three bedroom, Two bath Bungalow style. The home sits on a 0.36 acre lot. Design Your Future. Create a place of your own on this 0... Design Your Future! 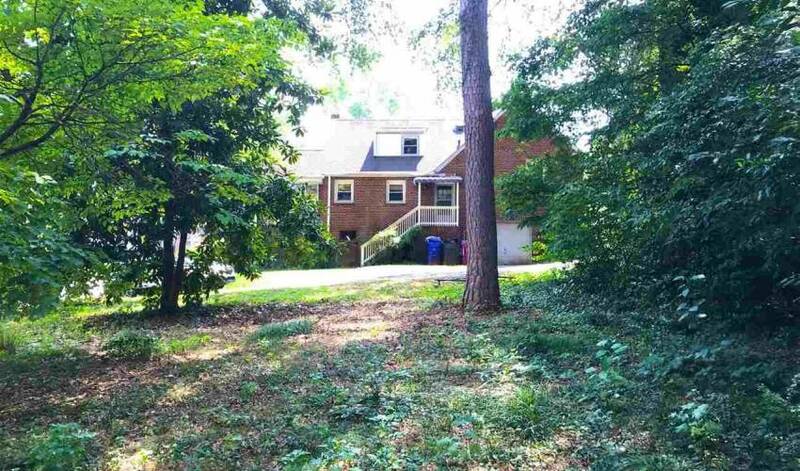 Create a place of your own on this 0.36 acre lot in the North Main area of Downtown Greenville. This large lot has the potential to be a remodeled home with an extra lot, a large renovation project, or even two new builds! The City of Greenville would need to approve any plan to subdivide. 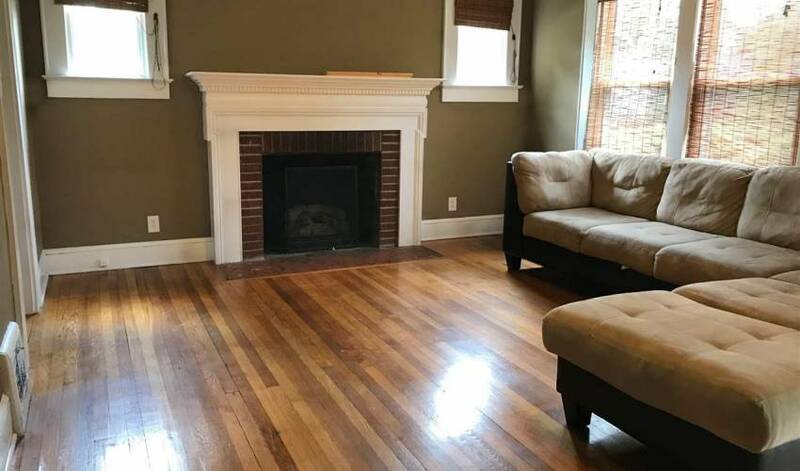 The current home has: a tasteful living room with fireplace; hardwood floors; dining area; kitchen with dishwasher; basement laundry; unfinished, walk-out basement; 1-car basement garage; large screened porch; over-sized yard; and is being sold AS-IS. 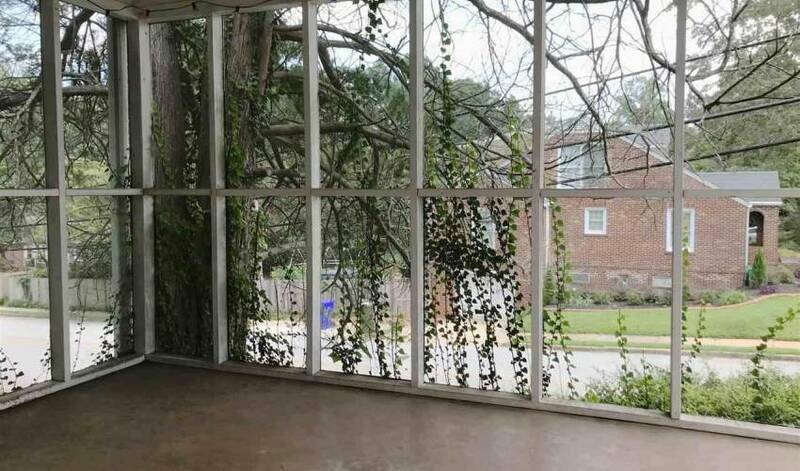 Could be an urban oasis that’s just a short 1/2 mile walk to The Community Tap and Universal Joint! 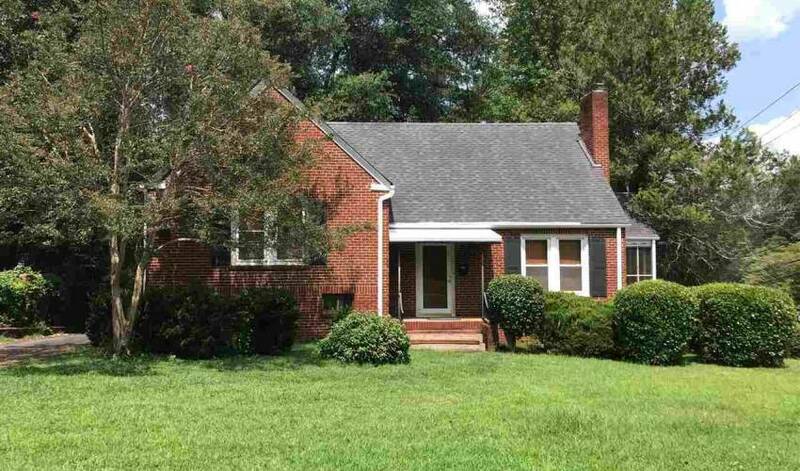 You may also call our office at 864-757-4000 to arrange a viewing of 113 E Hillcrest Drive.